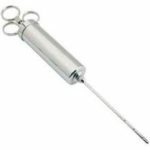 Cajun Injector “Creole Butter Recipe” Marinade with out Injector – Traditional basting takes hours, but with the Original Cajun Injector, meat is marinated to perfection from the inside out in just a few minutes. Chef Williams’ injectable marinades are blended from the finest ingredients and are the only marinades made especially for injecting. 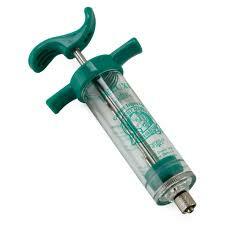 Be the first to review “Cajun Injector “Creole Butter Recipe” Marinade with out Injector” Click here to cancel reply.